After its initial establishment in 1999, McAfee Mowing and Landscaping, Inc added an additional division, Team Athletic Field Builders, in 2002. Since then, we’ve continued to grow steadily over the years; our strong work ethic and dedication to customer satisfaction helps us set the standard for other landscapers in Kentucky, and surrounding areas. We’re dedicated to creating the very best customer experience possible. Whether you’re undertaking a residential or commercial project, you can always rely on our landscapers to provide the guidance and assistance you need to achieve your goals. We offer more in the way of customer service than most landscaping companies, so read on to find out exactly why so many local families and businesses prefer our team over others. Our prices are generally lower than our competition, yet the quality of our work is superb. We fulfill all our commitments, which means you’ll always get the same great care and concern that all our customers receive. Our customer retention record is unbeatable, but don’t take our work for it—feel free to ask any of our clients. 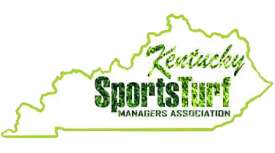 We employ the only state-certified landscaper in Danville, Kentucky. 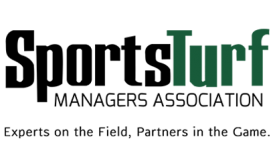 Currently, we are the sixth largest landscaping company in the state, which means we have the manpower needed to handle any project. Contact our landscapers to request more information about our team or our capabilities. 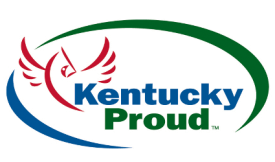 We proudly serve clients throughout Central Kentucky.